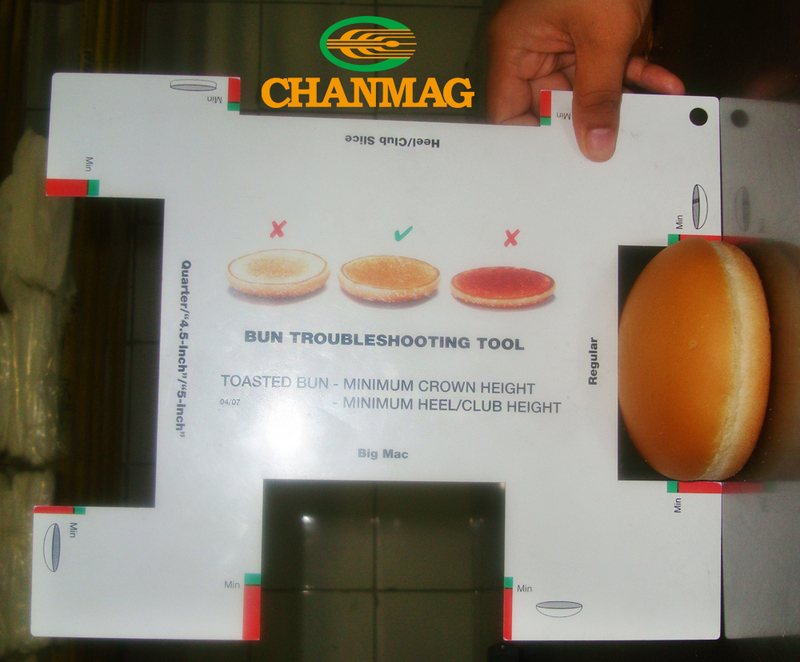 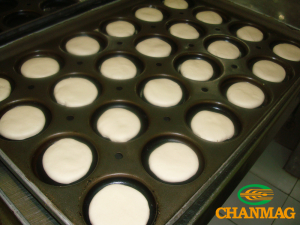 CHANMAG creates custom-made production line with respective planning & designing to meet demand of each customer. 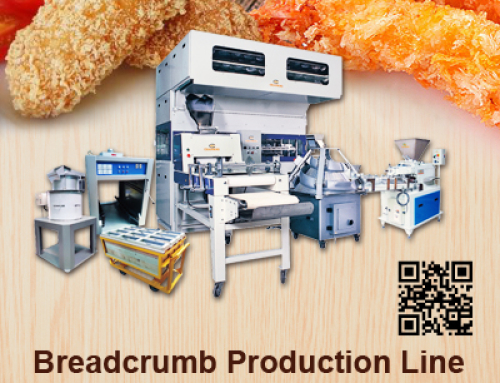 As per the information from customers about products items, expected production capacity, site actual condition, etc., we supply running direction of flowchart and equipment recommendation. 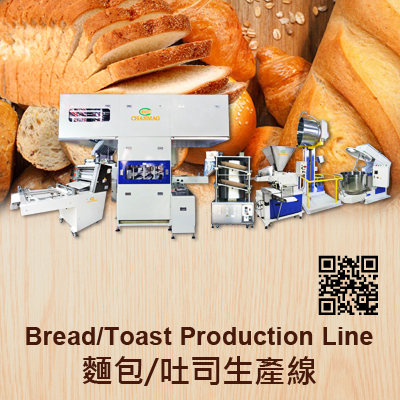 Through enhance machine production capacity, make product quality more stable in production, to bring the biggest benefit of investment and precede more fruitful & valuable target. 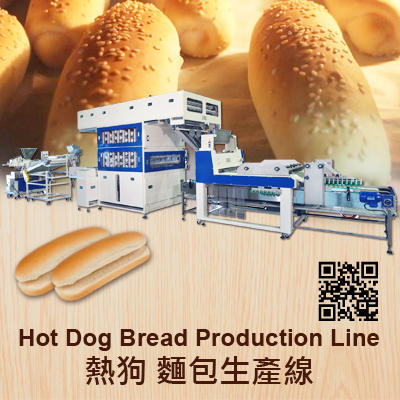 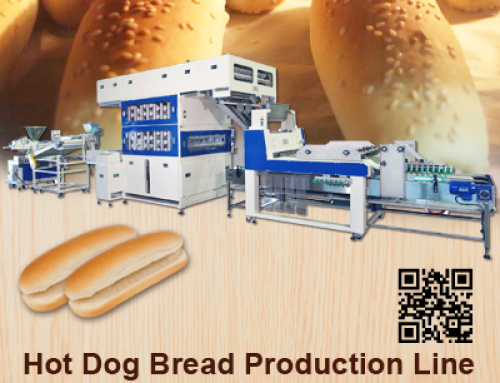 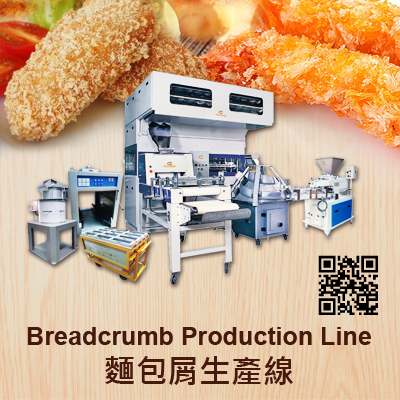 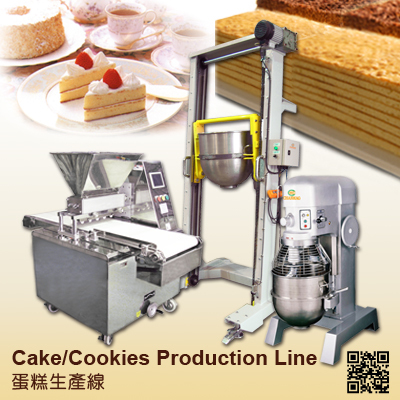 Our Hamburger production line equipment to meet your bread for manufacture requires. 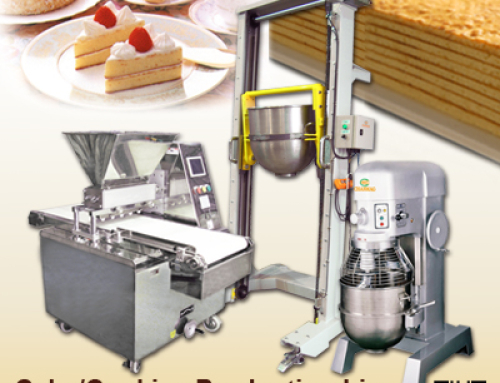 1.The required space at site will be different as per the area of selected equipments, different breads type & range, and expected productivity. 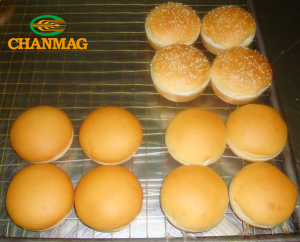 2.It is just for reference and the detail planning be proposed after discussing with the customers. 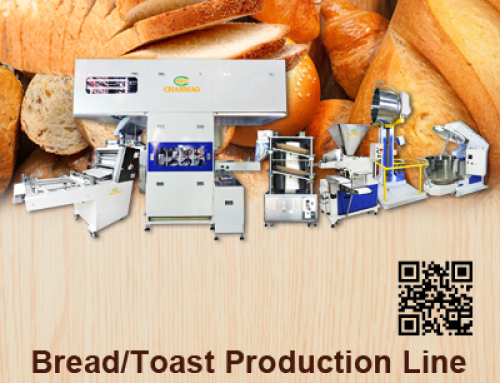 Your further discussion is welcomed anytime.